You are currently browsing articles tagged Fordham University. September 4, 1967, Quong Tin Province, Republic of Vietnam. A routine, pre-dawn, sweeping operation by a Marine company was turning into a major battle with a large force of the North Vietnamese Army. Three additional companies of Marines were committed. Fr. Vincent Capodanno, M.M. was granted permission to accompany the reinforcements, as he knew there would be many wounded and killed. Father Capodanno praying with the troops. raked by fire to be near the men. To repel the enemy, tear gas was dropped on the U.S. position. The Marines had gas masks, but Father Capodanno, seeing that a chocking Marine was without one, gave him his. 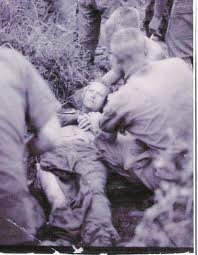 He continued to go to wounded Marines and help them back to the defensive perimeter or administer last rites. As he ran toward a mortally wounded man, shrapnel from an exploding mortar inflicted multiple wounds to his right arm and leg. Fr. Capodanno, his arm held stiffly at his side, reached the Marine, and prayed with him until he died. Refusing medical aid, the chaplain worked his way over to several other wounded Marines to comfort them. Fr. Capodanno (right) comforting a wounded Marine. A sergeant, who had been wounded five times, lay dazed on an exposed slope. The chaplain reached him and dragged him into a depression to save his life. As the fighting raged, Father Capodanno was wounded a second time, but still refused to leave the battlefield. About 6:30 p.m., three Marines moved to destroy an enemy machine gun; two were killed and the third wounded. Fr. Capodanno reached the injured man, and as his right hand was useless blessed him with his left. Just then a medic who had been coming to aid the wounded Marine was shot. Father ran to the medic, positioning his body between the medic and the enemy. The machine gunner opened fire killing both men. Father Capodanno suffered 27 bullet wounds, from his head to his spine. 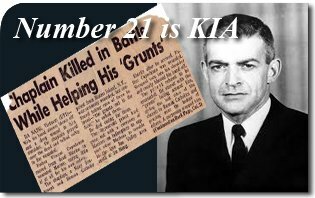 Immediately, news of his death circulated throughout the battlefield, and was radioed to the command center as: “Number 21 is KIA.” Twenty-one is the code for the chaplain. Fr. Vincent R. Capodanno, M.M. children born to the devout, Catholic family. Although he never spoke of an interest in the priesthood during his early years, he frequently attended daily Mass on his way to a local, public high school. When he graduated, he continued the practice, as he took a job as a clerk in an insurance company and attended night classes at Fordham University. At the age of 20, he decided to become a Maryknoll missioner, and after nine years of study and preparation was ordained. Two months later, Father and five other Maryknollers were sent to Taiwan. For the next year, he studied the Hakka-Chinese dialect to prepare him for his ministry to this minority group in the mountains of western Taiwan. He spent the remainder of his initial six-year assignment undertaking a variety of responsibilities. Then, after a traditional six-month furlough, he was assigned to Hong Kong. Father Capodanno expressed a desire to return to Taiwan, but was refused. He then requested permission to join the Navy Chaplain Corps and serve with the Marines in Vietnam. This was approved and, in late 1965, he was commissioned a lieutenant. In April 1966, he was assigned to the 7th Marine Regiment, south of Da Nang. As the only Catholic chaplain in the regiment, he had to see to the spiritual needs of the men in three battalions, spread over a wide area. Father Capodanno lived as close to the combat Marines as possible, spending more time at combat bases, where he knew he was needed, than at the battalion command post. He marched with them, carried the same loads, went on patrol with them, shared his rations, and made himself fully accessible to them. On Sundays, he said Mass at each of the battalions, often traveling from one to the other by helicopter. 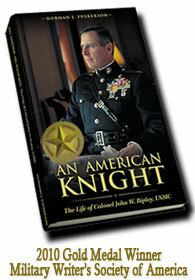 In 1966, he participated in six combat operations, and was awarded a Bronze Star and a Vietnamese Cross of Gallantry. Normally, chaplains are transferred from field combat units after six months. Fr. Vincent Capodanno served eight months before being attached to a medical battalion to serve the hospitalized. He longed to be with the field unit again, and often visited his old battalion during its operations. When his year-long tour of duty was coming to an end, he requested a six month extension. It was approved, and he was assigned to the 5th Marine Regiment in the Que Son Valley, where some of the fiercest fighting was going on. He voluntarily joined the officers who “walked the line” at night to visit the forward posts and assure that the defenses were ready. Fr. Capodanno stayed close to the fighting men, comforting them, saying Mass, hearing Confessions, listening to their problems, writing to their families. Then came the fateful day in September. Fr. 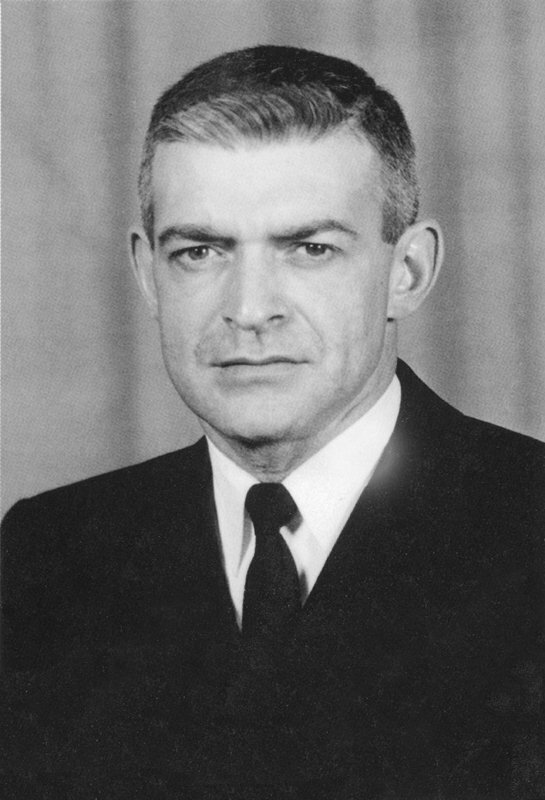 Vincent R. Capodanno received the Medal of Honor from his country for his heroism, and has been made a “Servant of God” by his Church for his selflessness towards others. His cause for canonization is being considered.